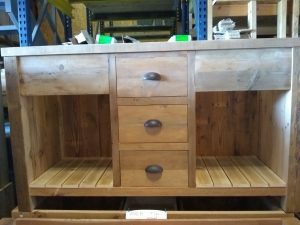 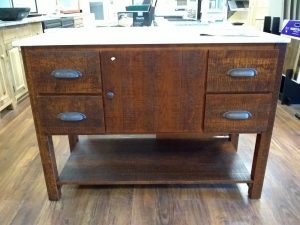 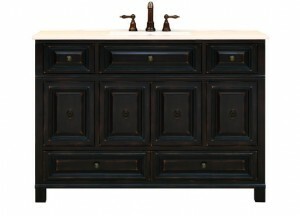 We stock a variety of different vanities. 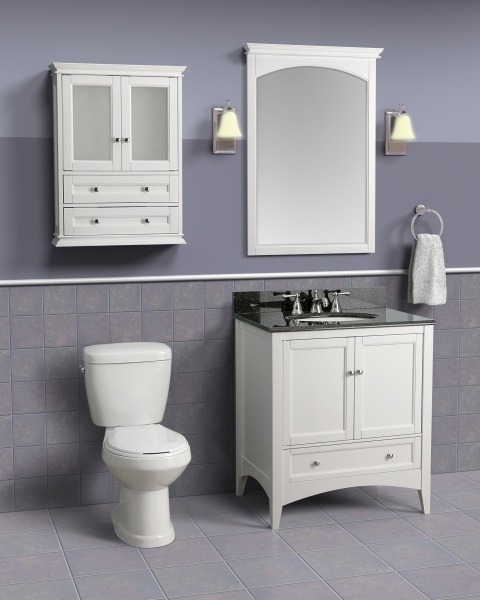 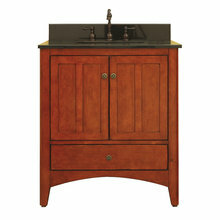 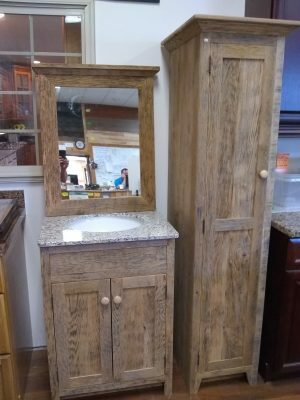 Shown below is a small selection of our large vanity inventory. 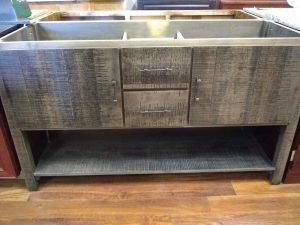 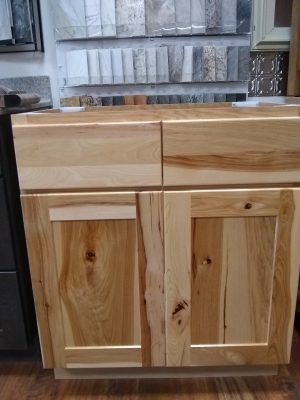 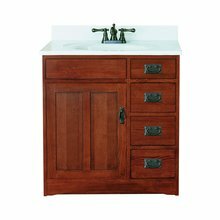 Most vanities are all wood with plywood sides and back, no particle board. 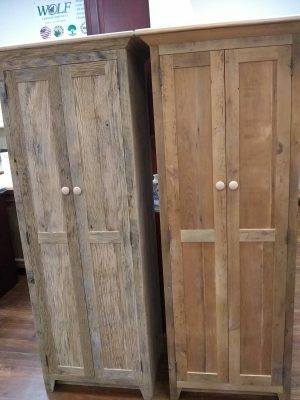 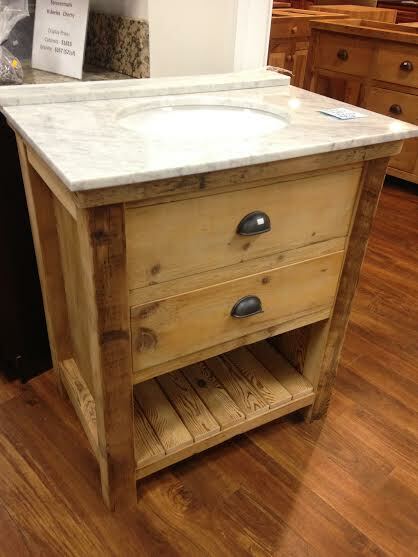 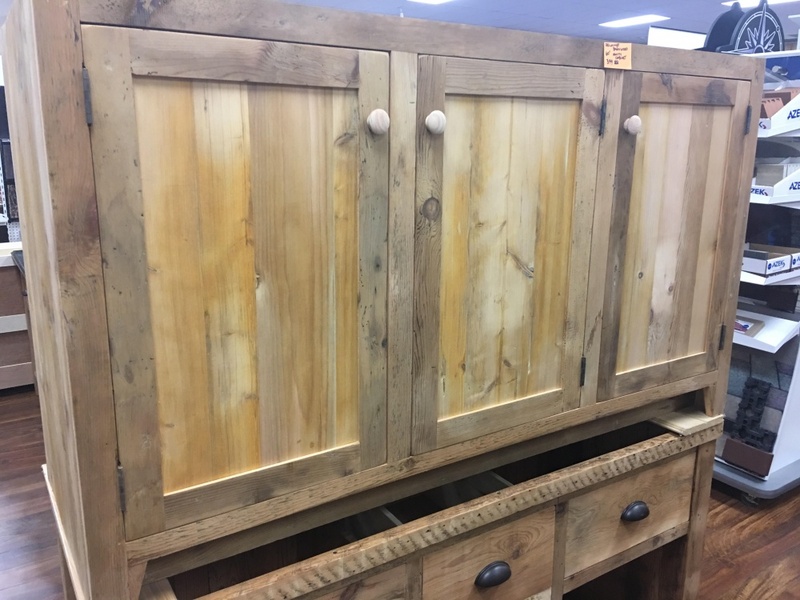 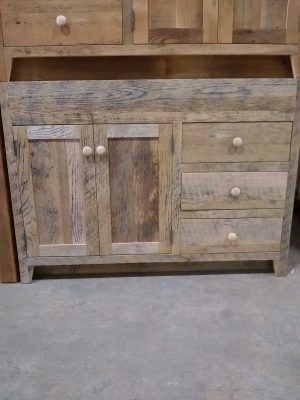 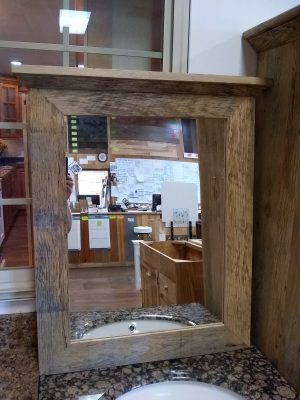 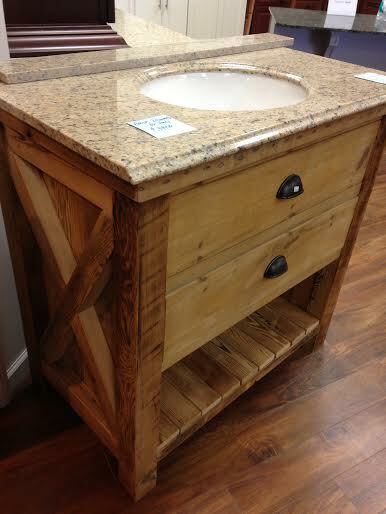 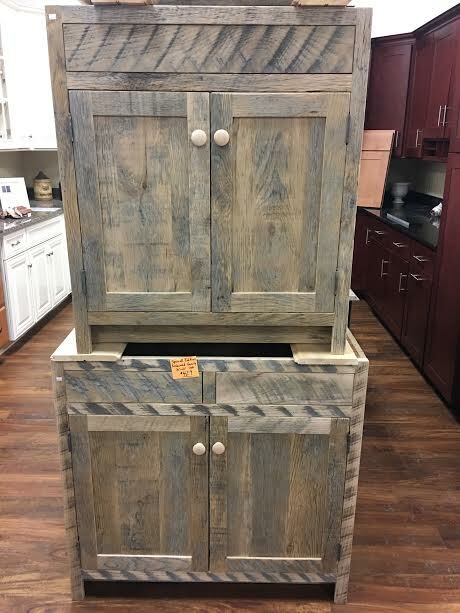 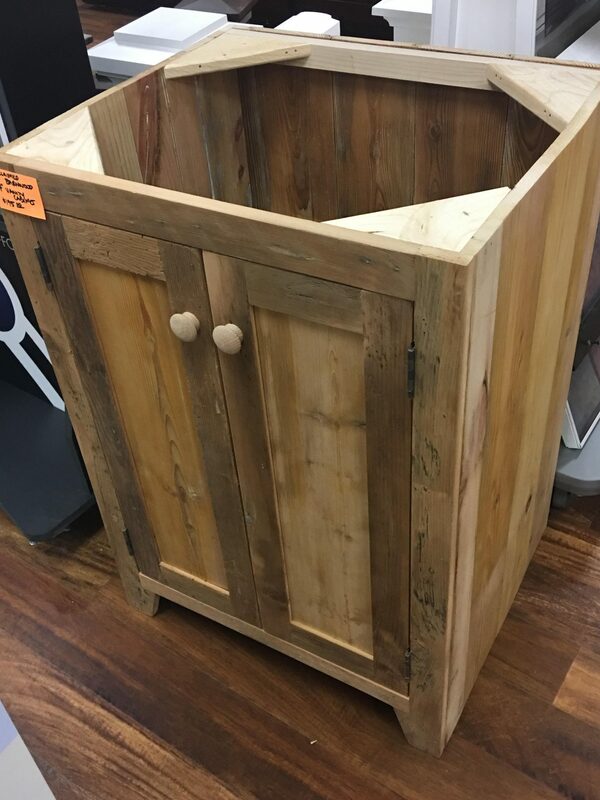 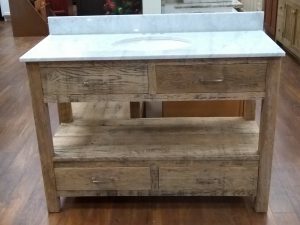 New Item: One of a kind, handmade by Lancaster County Amish for Ironstone, solid wood vanities. 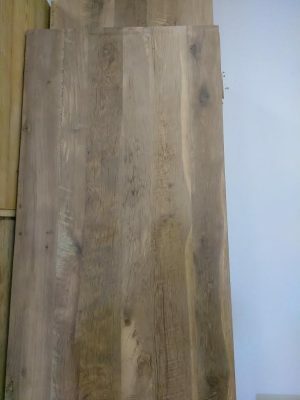 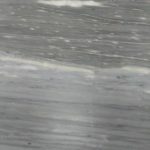 Unique sawmill marks in wood. 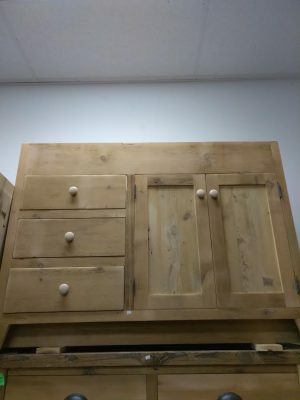 Amish-Made Locally ; Tops sold separately. 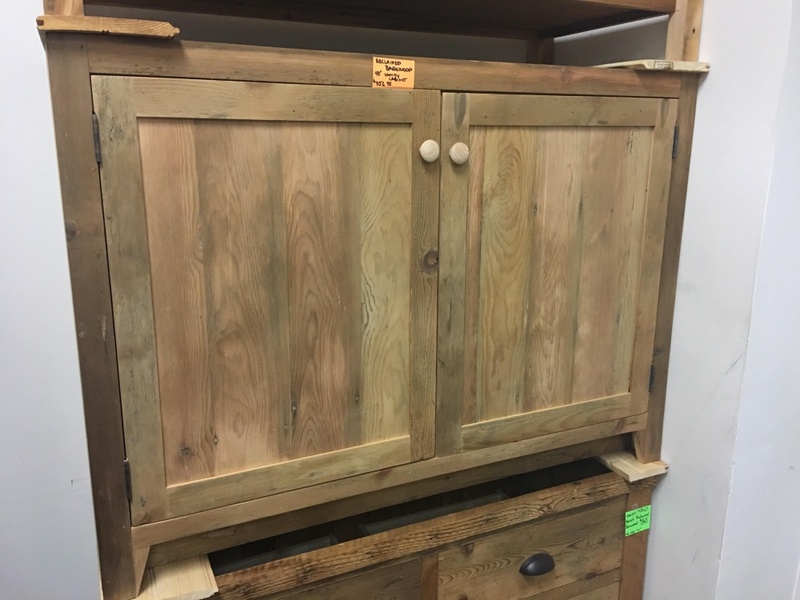 Expressions and Barton Hill pricing. 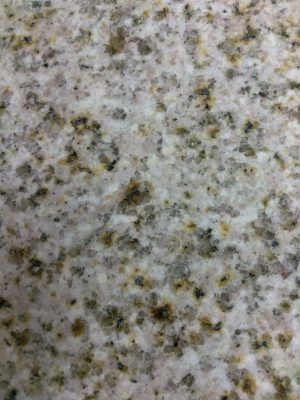 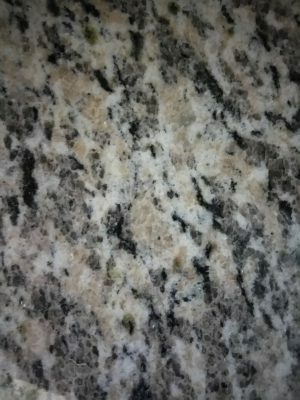 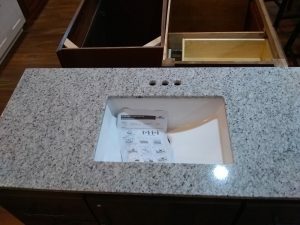 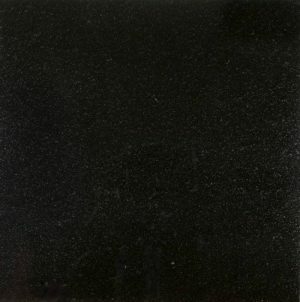 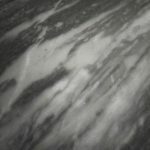 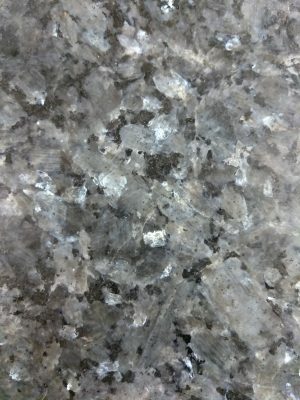 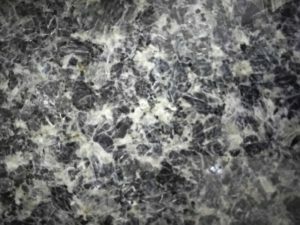 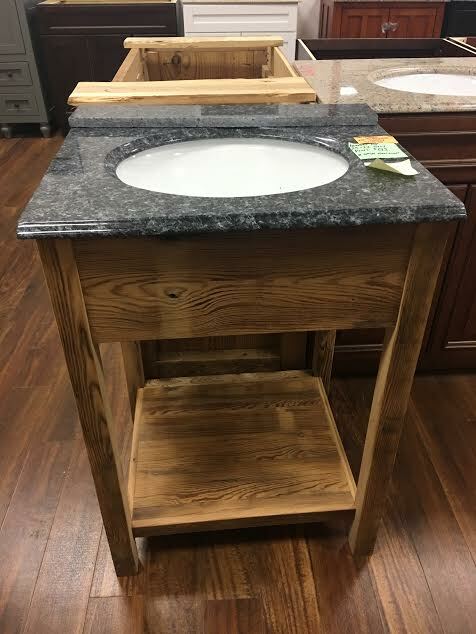 **Please note: Our granite vanity top inventory is constantly changing. 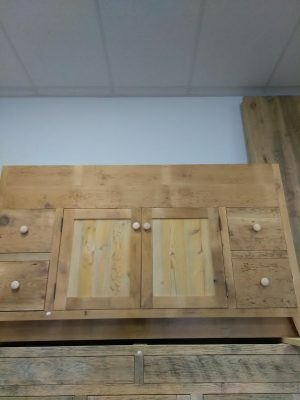 Not all colors are listed. 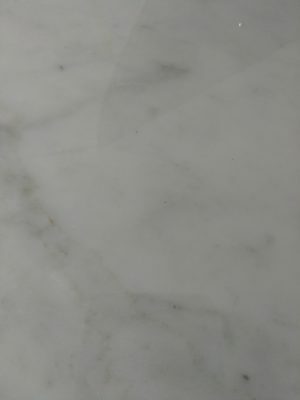 Please call for the most current availability.